I have orders these for the last 2 years and must say they are outstanding!!! I get them for our 8-10 year old team and they hold up very well to the tests the kids put them through. Don't be fooled by the price they are amazing quality materials! Even with all the sliding around the kids do we have yet had a pair of the pants to as much get a rip in them and our fields have a lot of rocks! 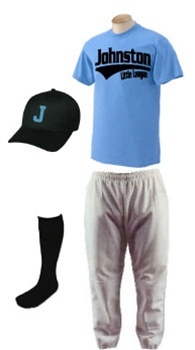 Other team sponsors ask each year where we get our uniforms from and I GLADLY RECOMMEND TEAMPACKS.COM!!! !